12 Cranial Nerves and Their Function – Online Course | Start free! 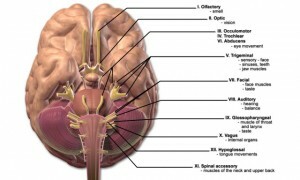 Can you name all 12 cranial nerves? Where they are located and how do they work? Quiz questions and topic reviews will help you to prepare for your USMLE exam. Start now!